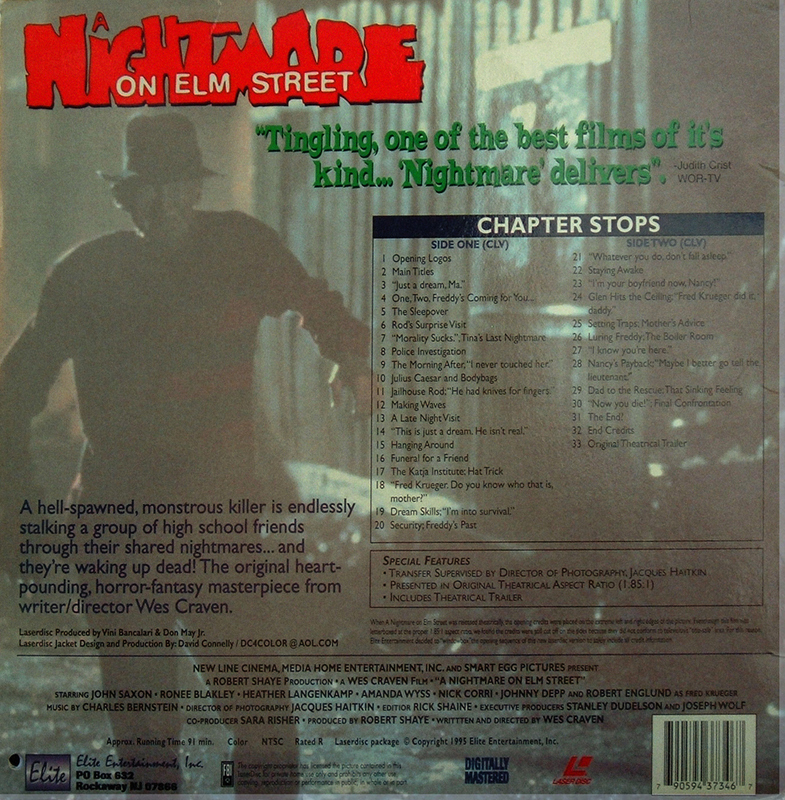 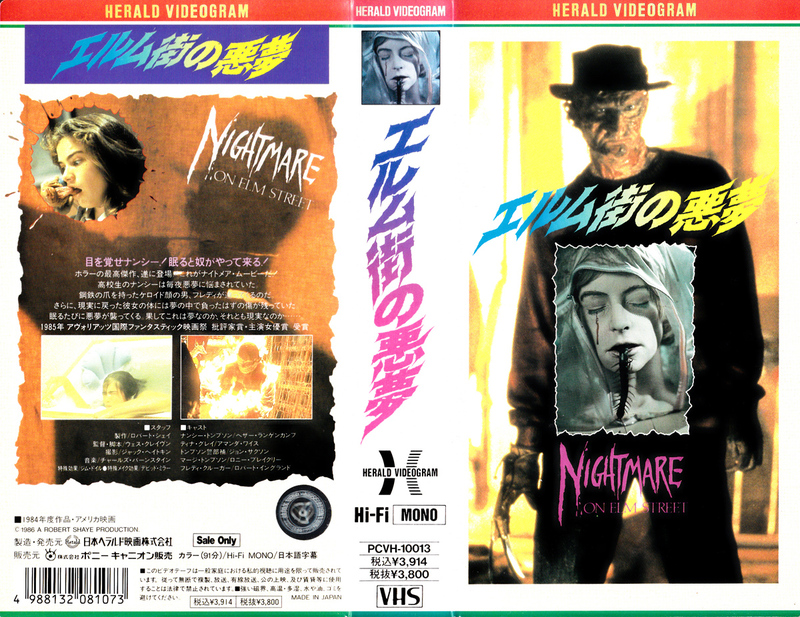 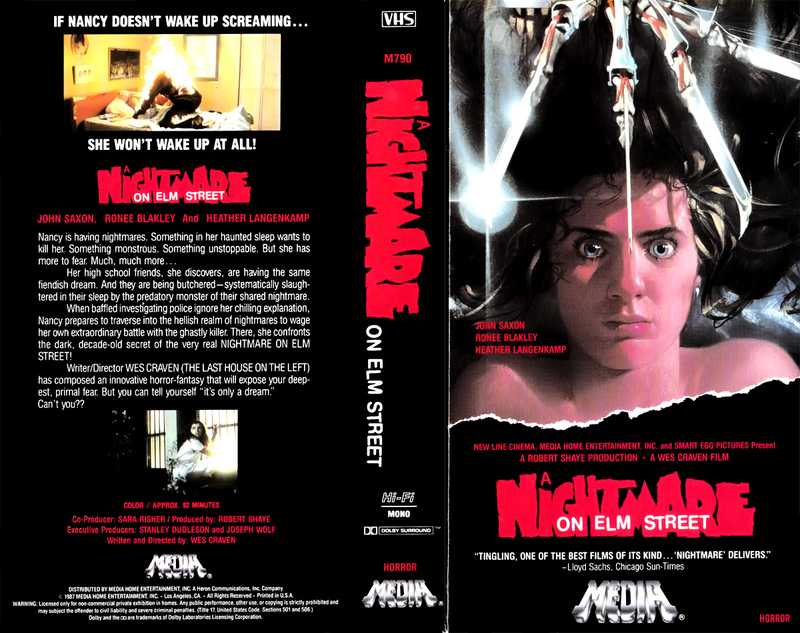 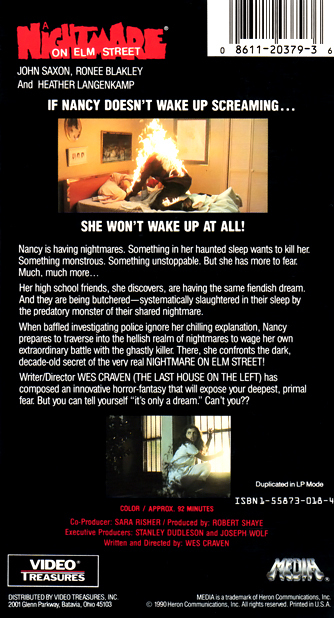 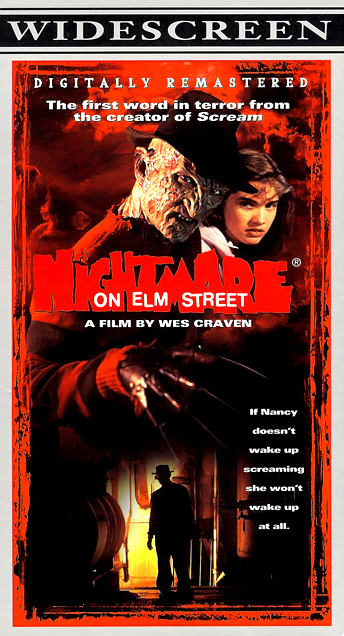 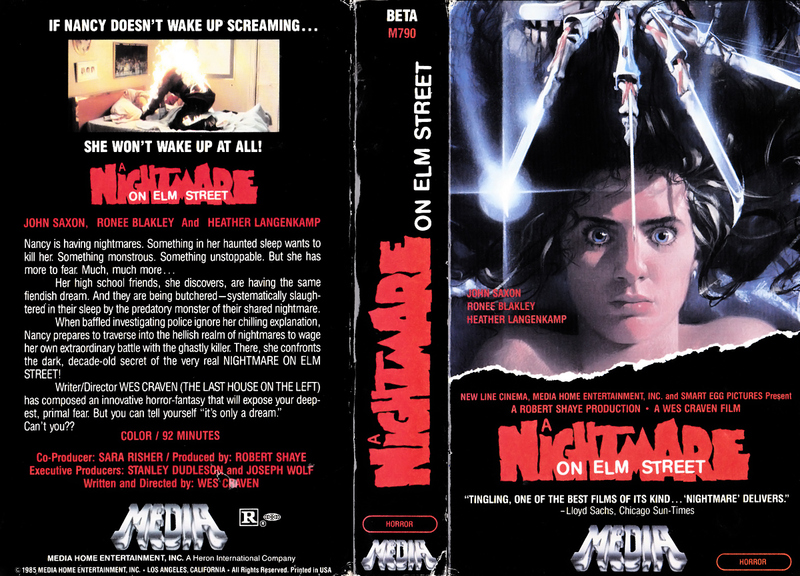 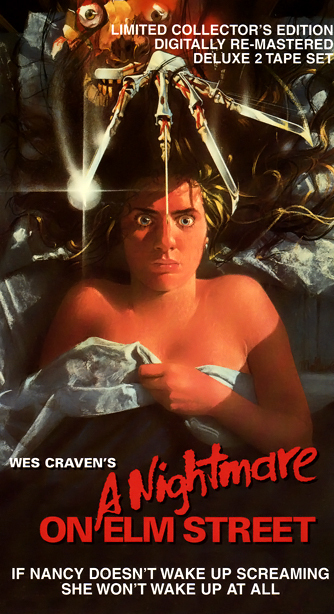 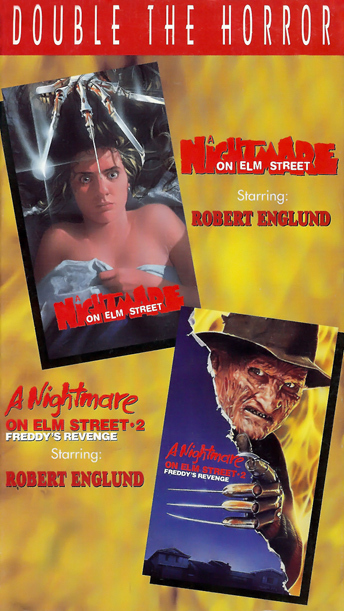 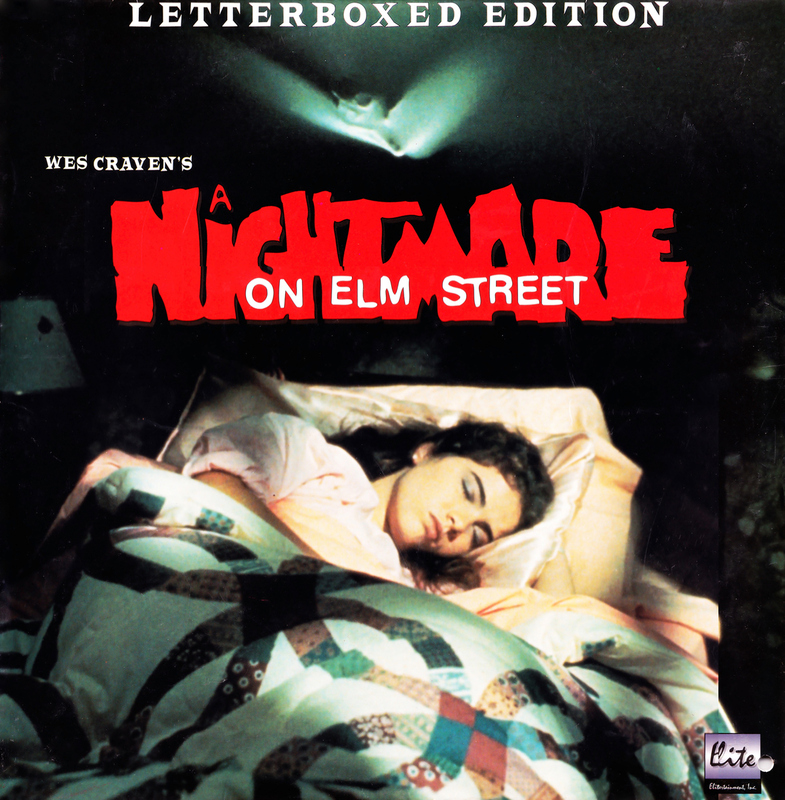 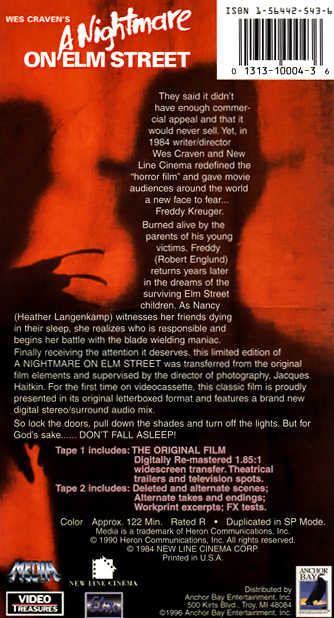 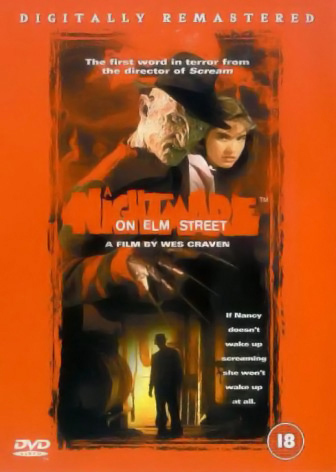 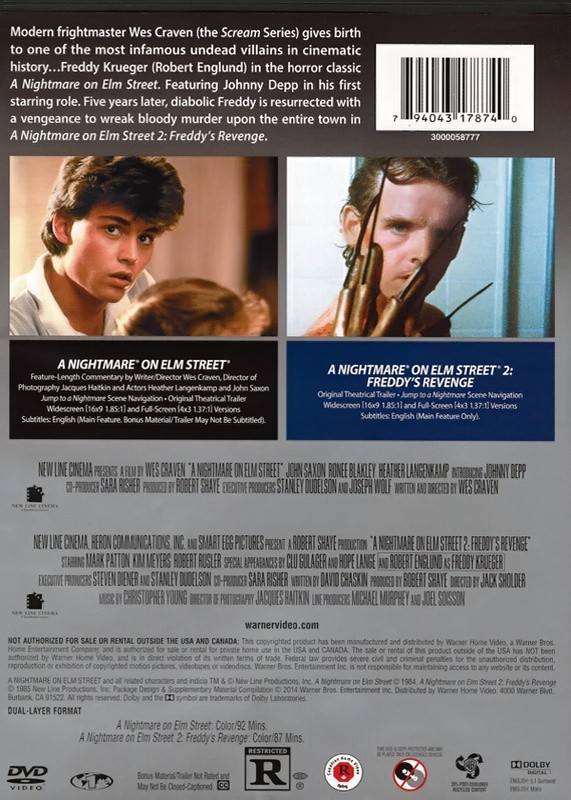 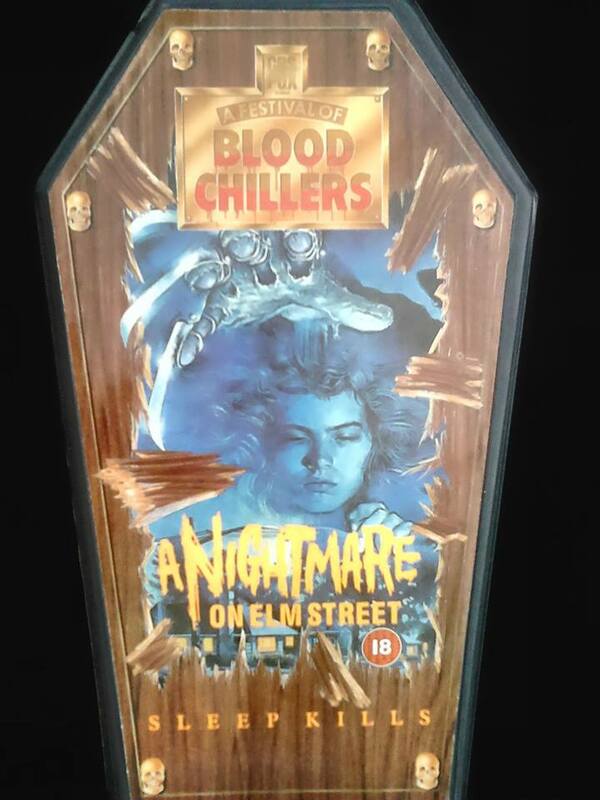 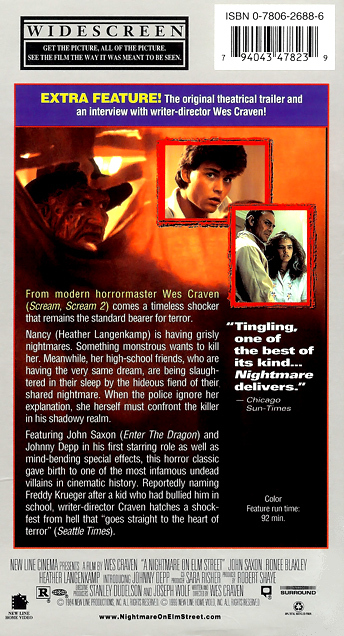 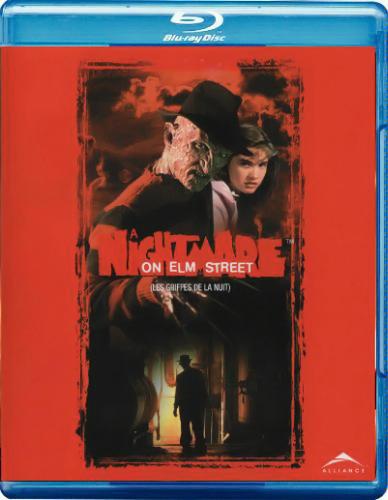 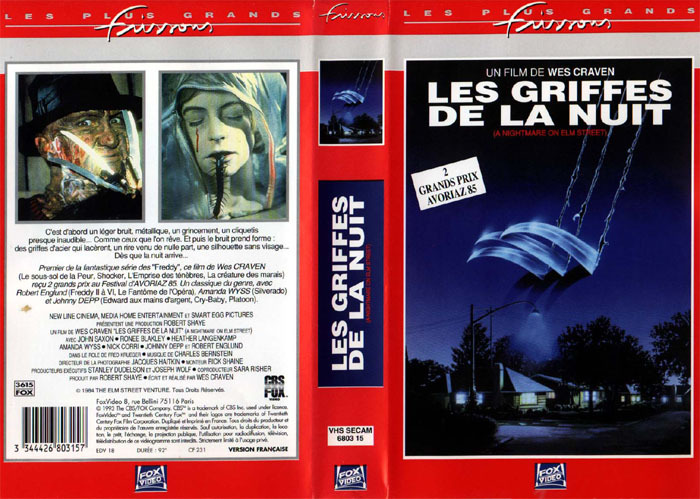 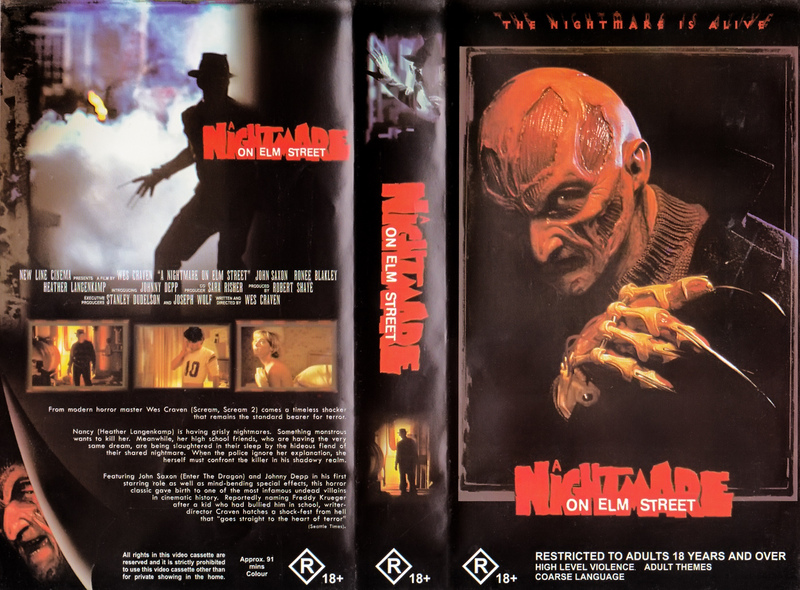 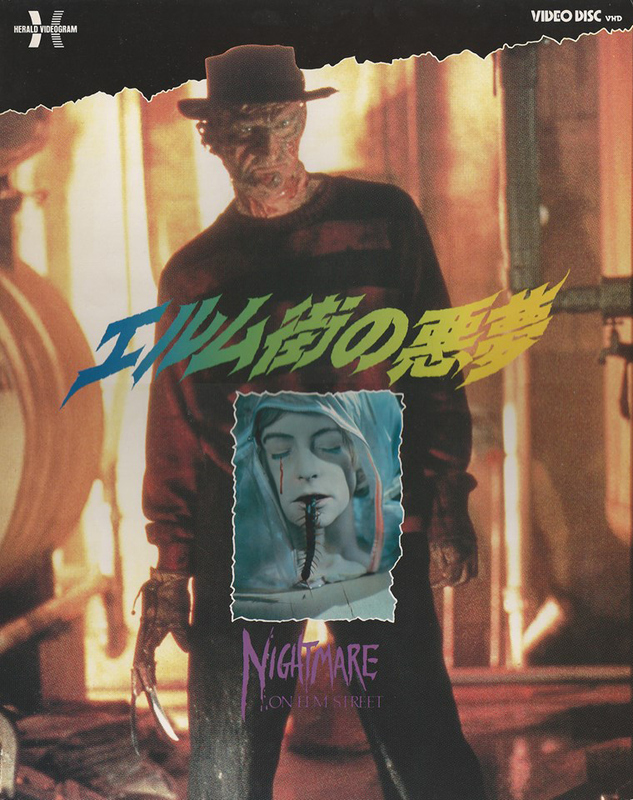 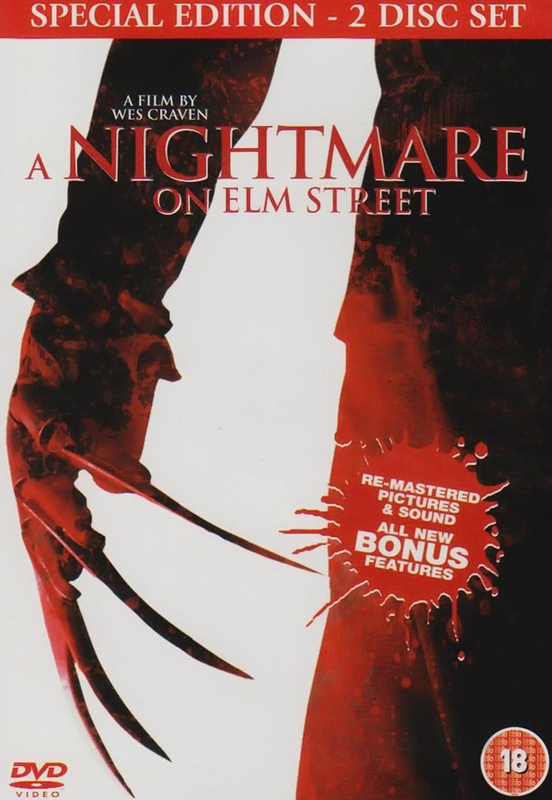 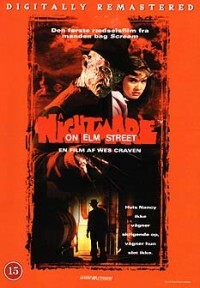 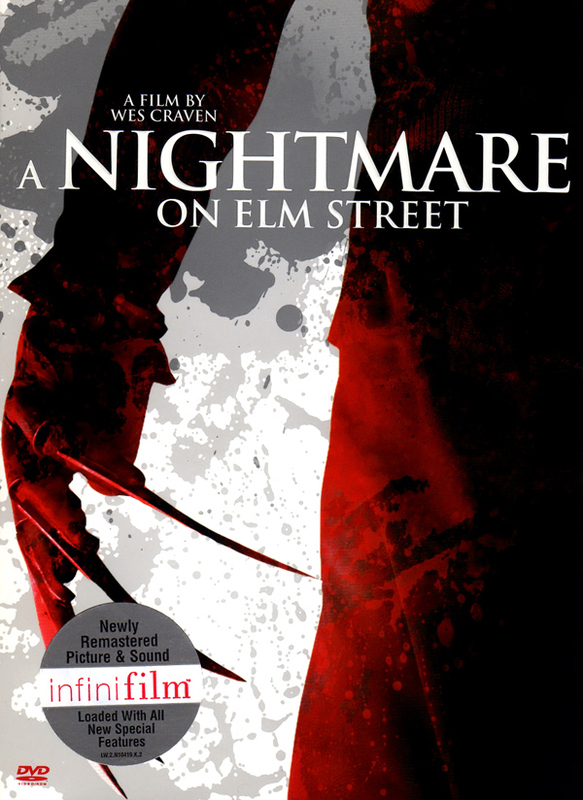 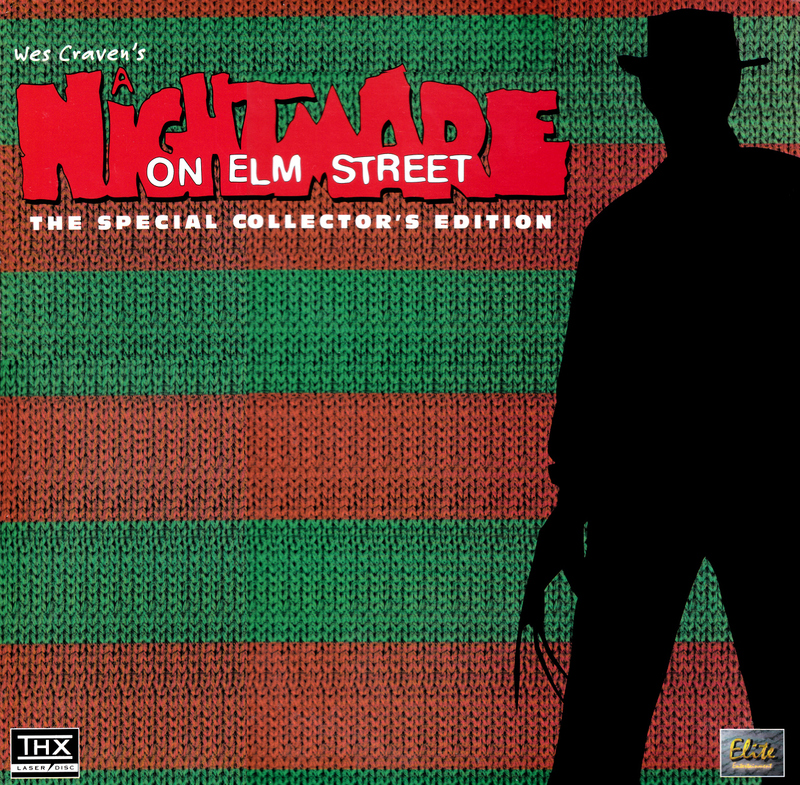 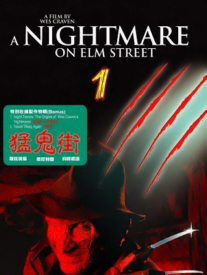 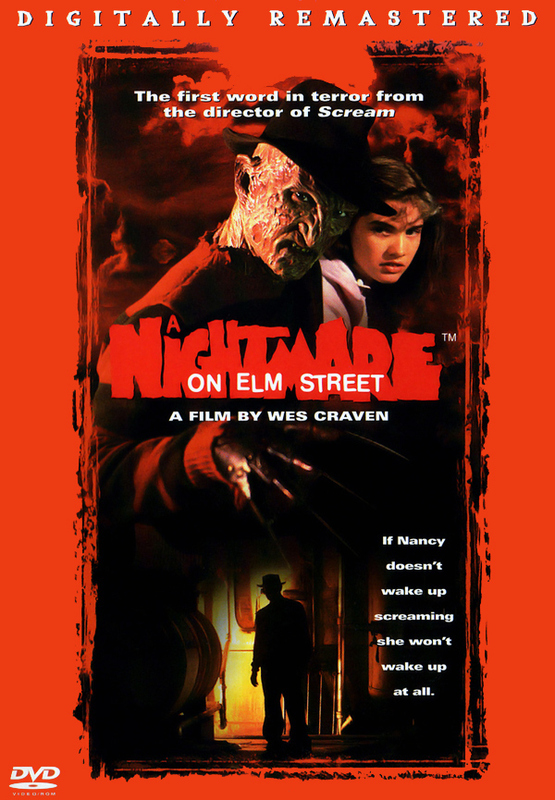 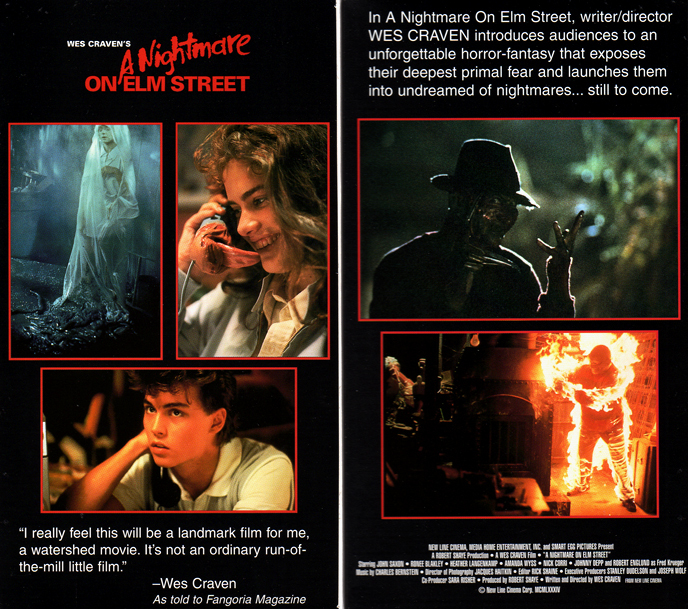 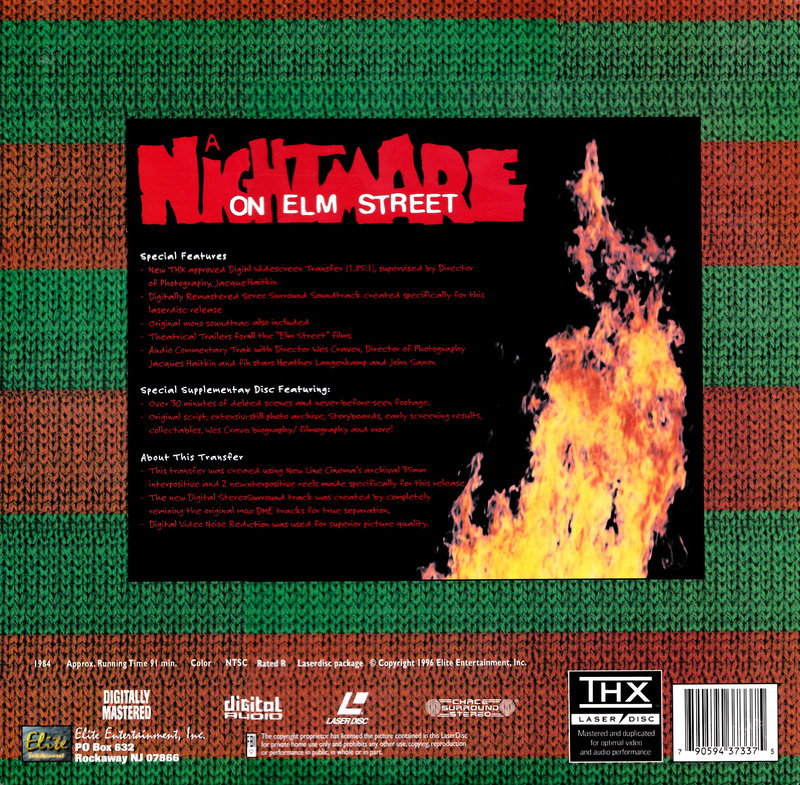 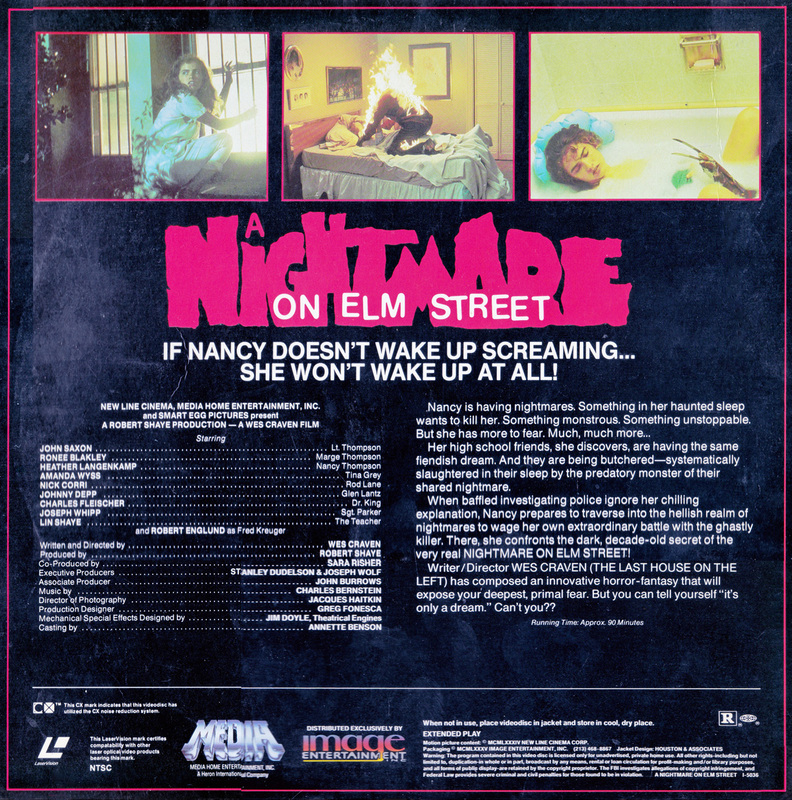 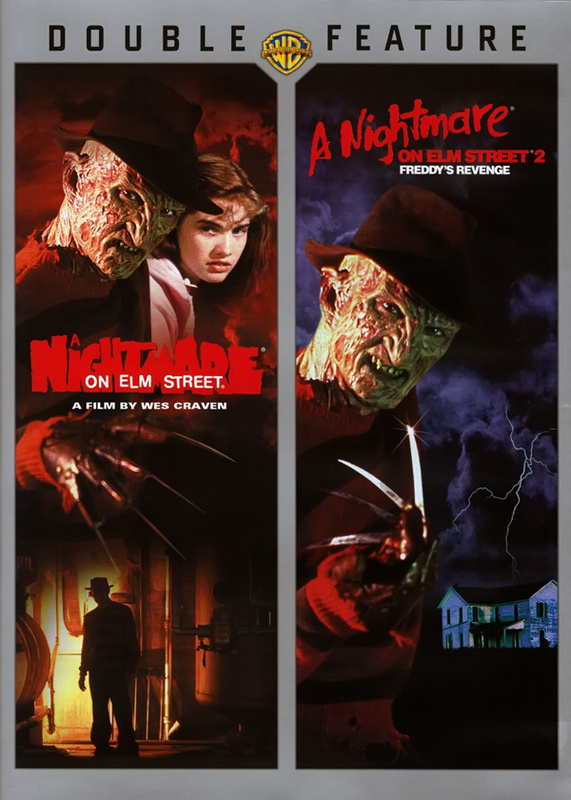 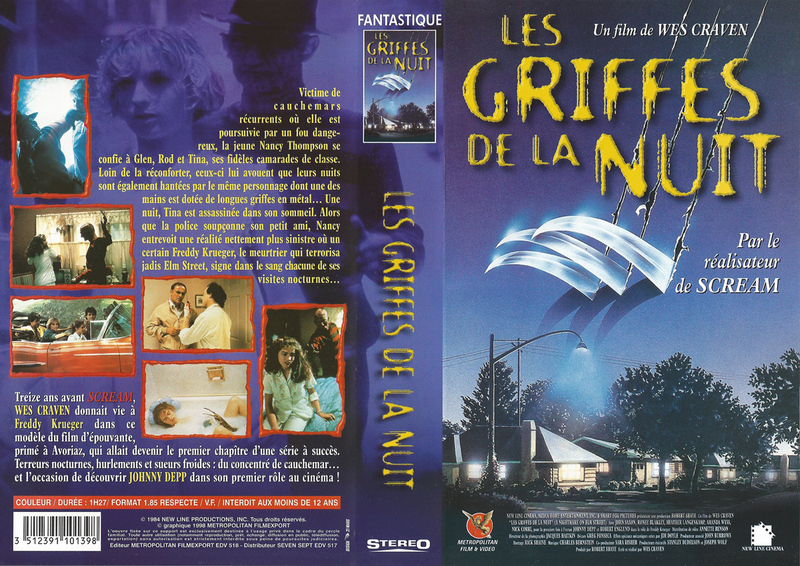 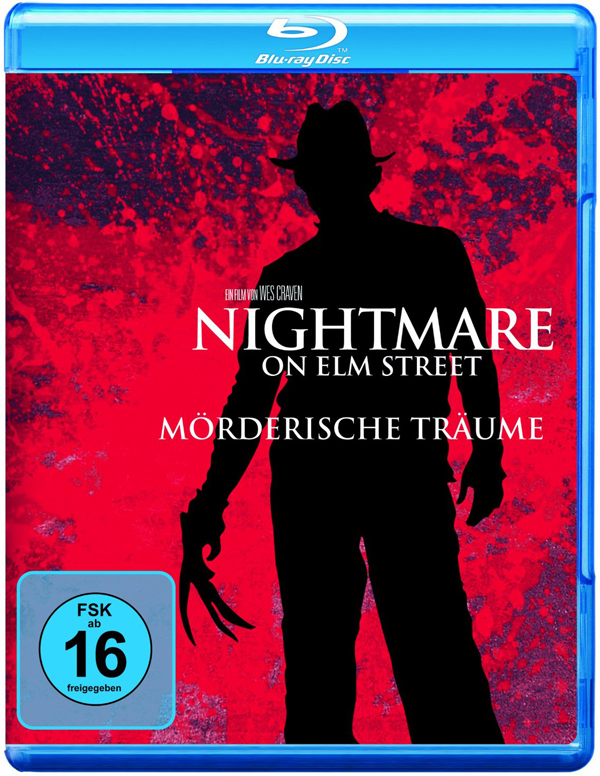 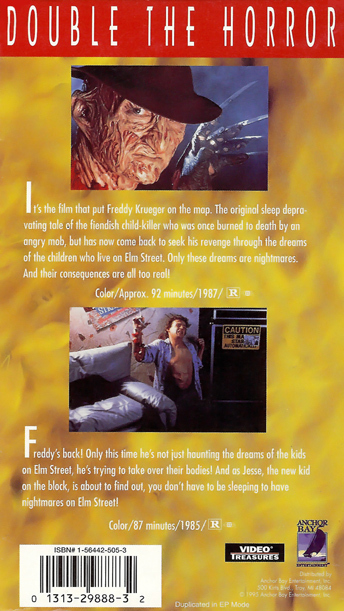 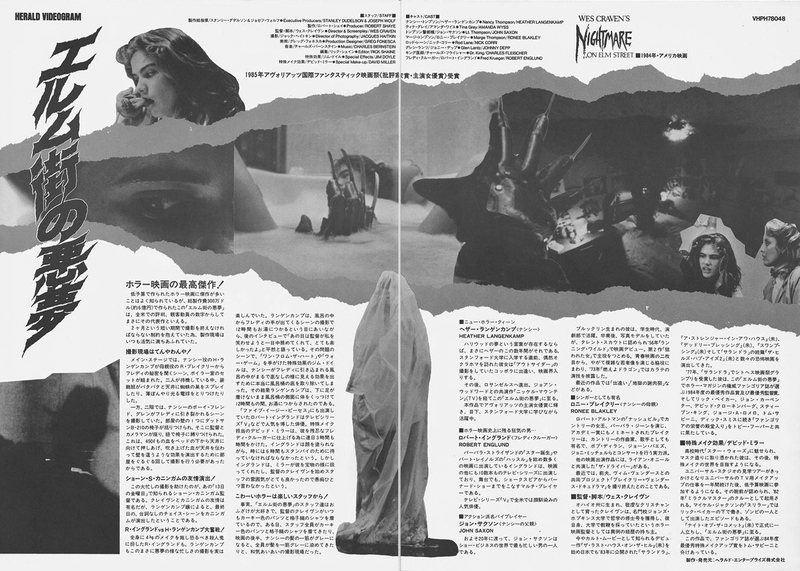 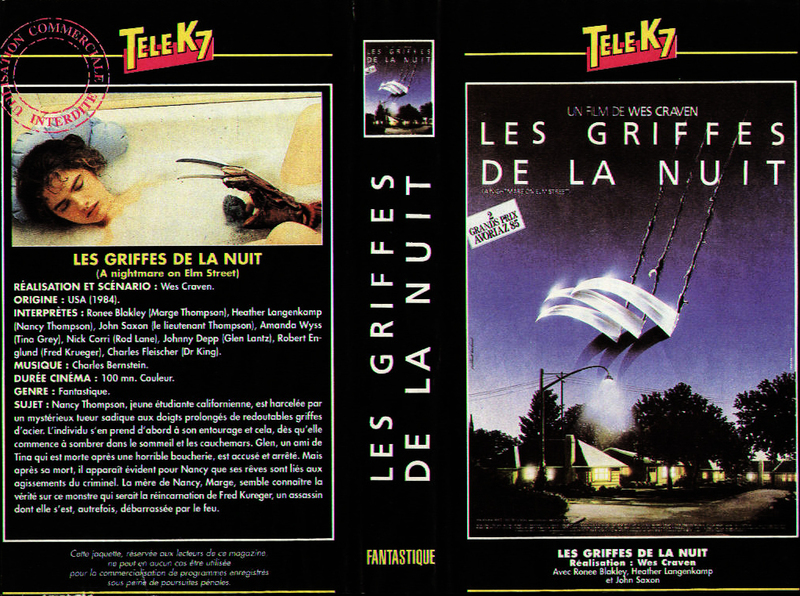 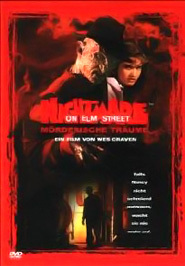 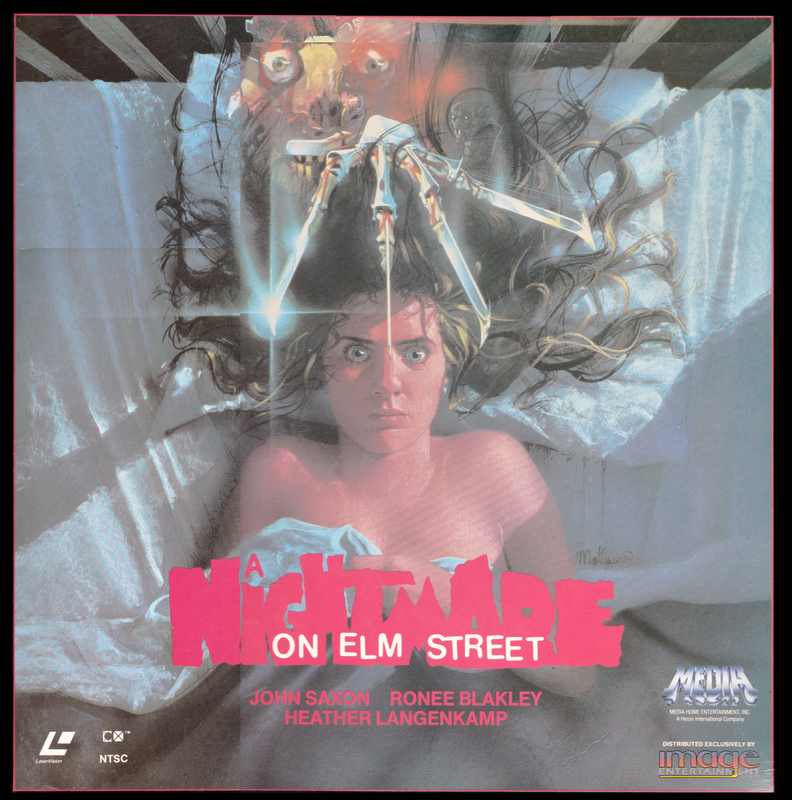 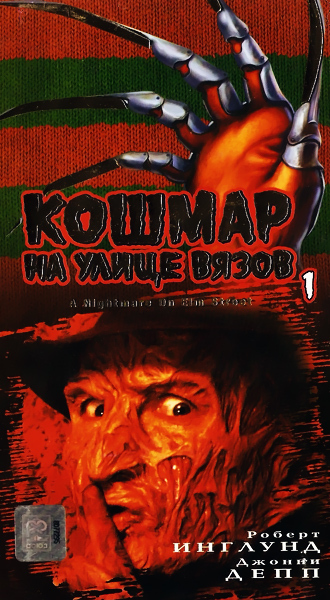 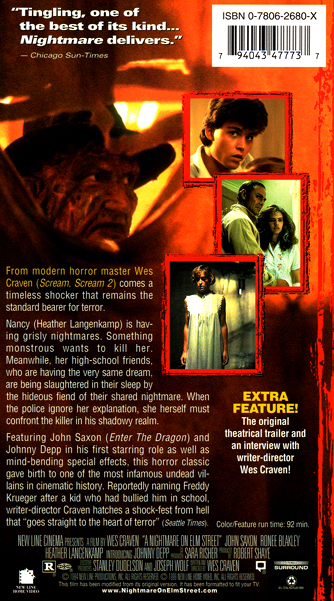 A Nightmare on Elm Street is available in several home video formats: Blu-ray, DVD, Laserdisc, and VHS. 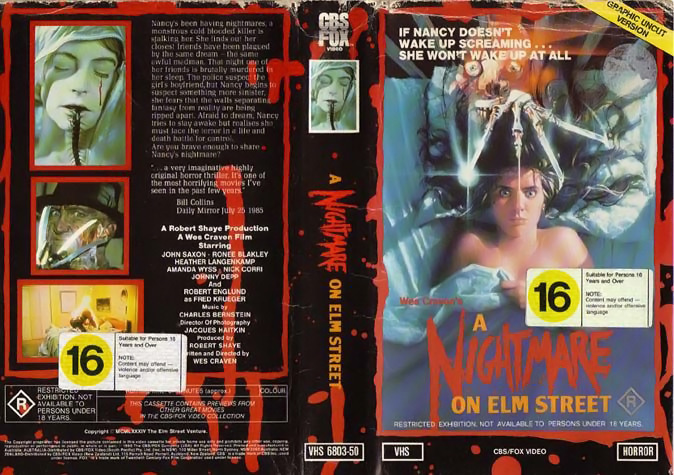 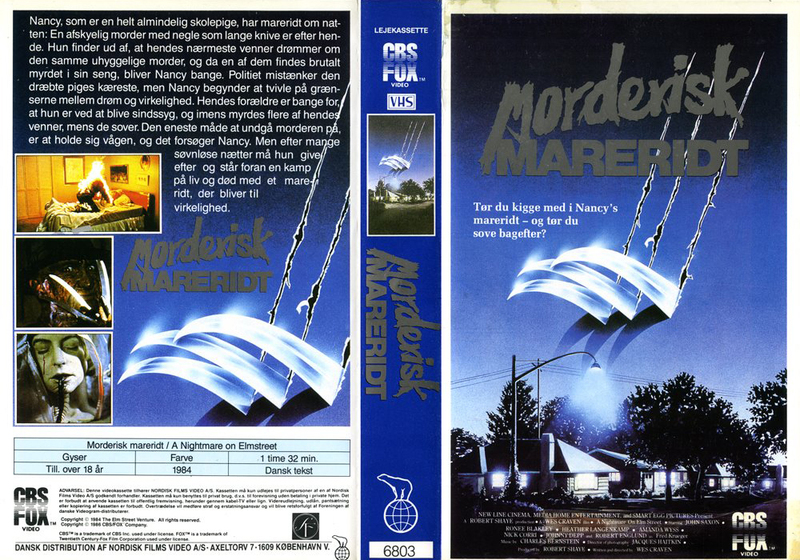 Additionally, several releases serve as anniversary or special editions which contain behind-the-scenes materials, alternate or deleted footage, cast interviews, and more. 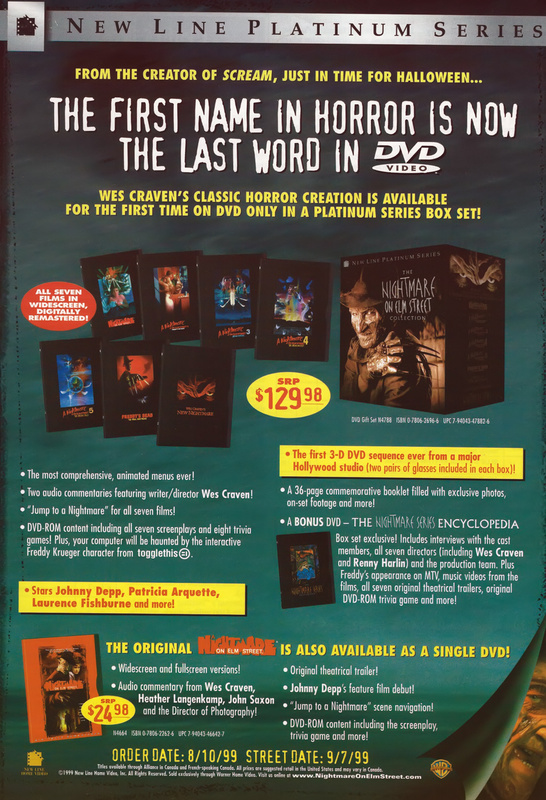 See the format listings below for details. 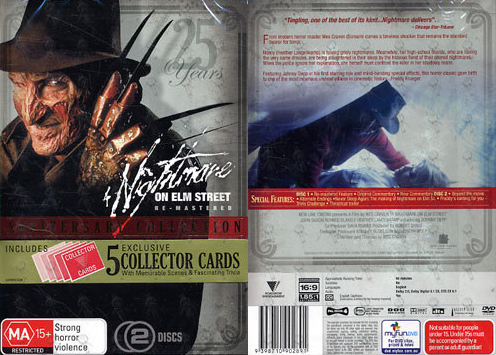 Series collections are listed under Boxsets. 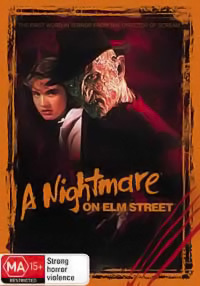 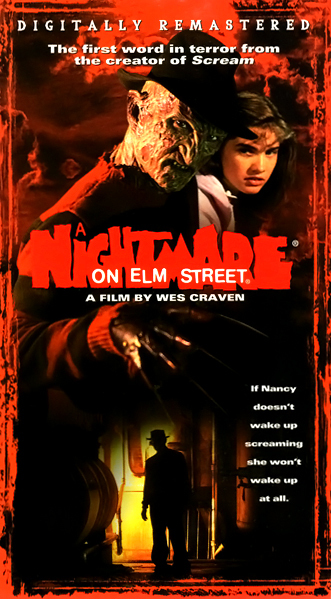 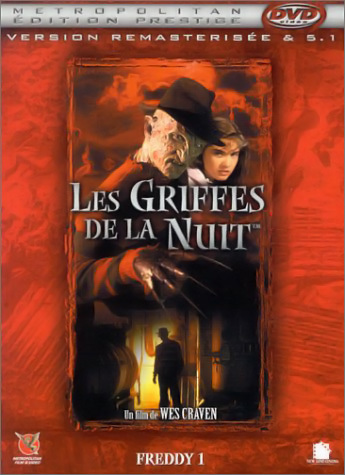 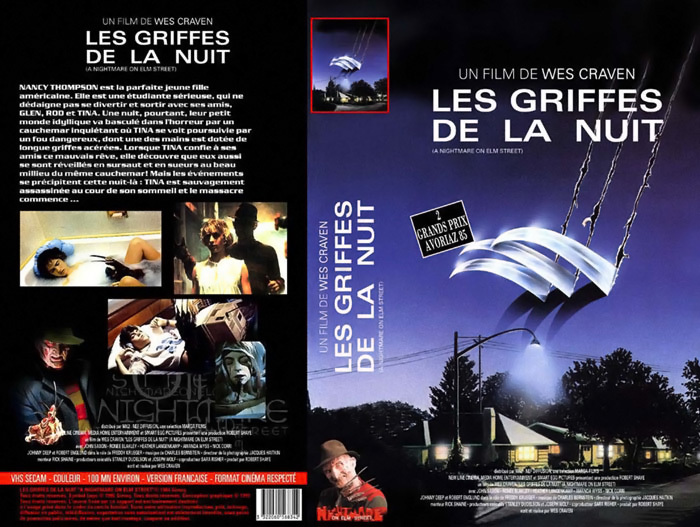 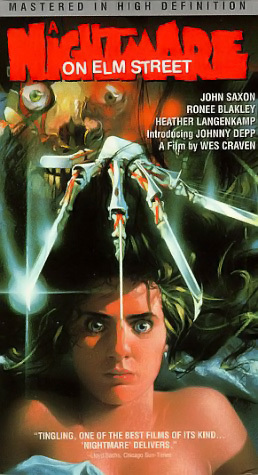 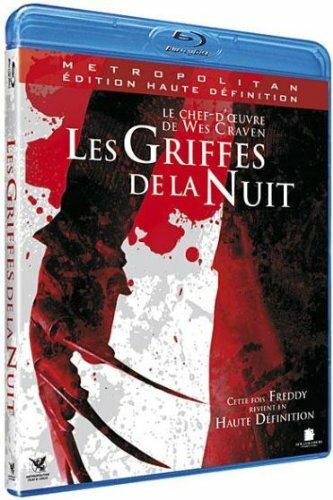 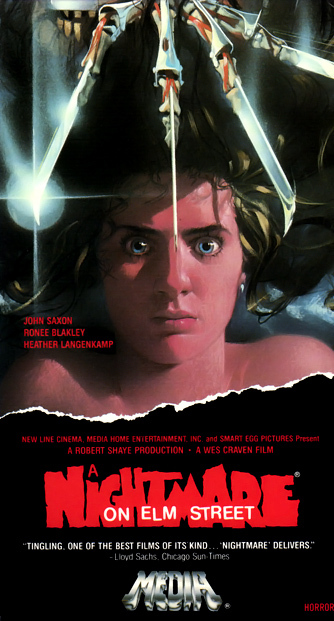 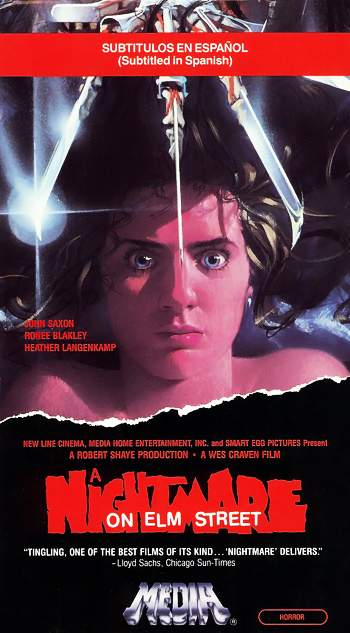 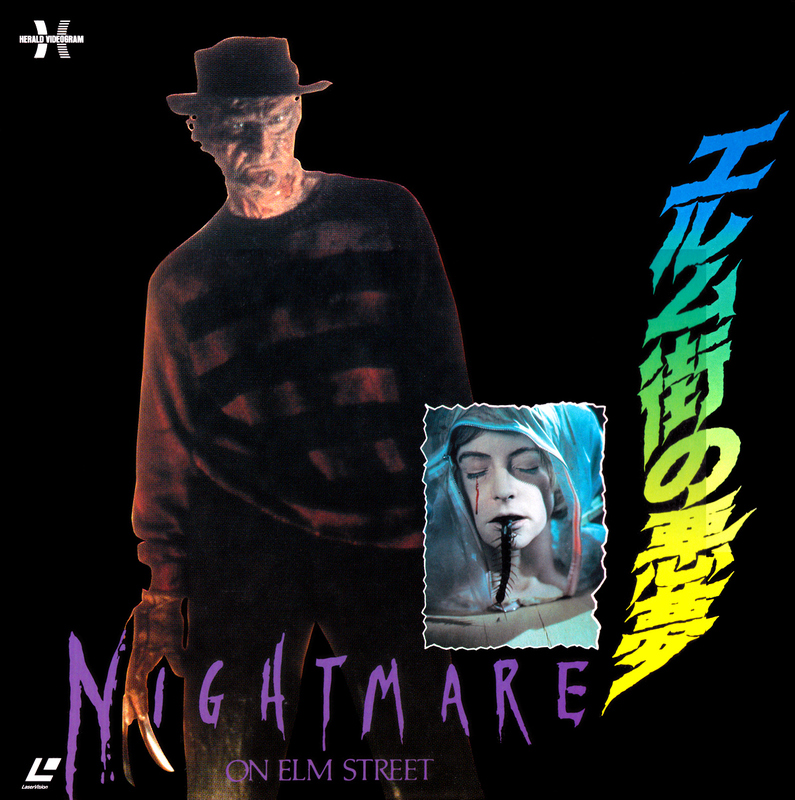 A Nightmare on Elm Street is also available digitally through several online stores like Amazon Instant Video and iTunes. 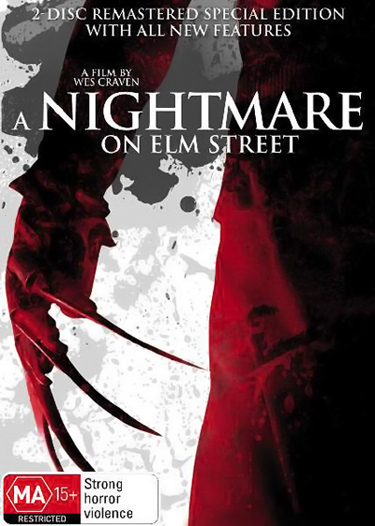 Most of them offer online rental and purchase options.